OUR HANDS ON APPROACH ALLOWS US TO TACKLE YOUR EVERY ISSUE. We ensure that the client understands every step of the process. Your case will be treated with the attention it deserves. We combine a friendly and approachable style with knowledge and experience. will develop a strategic plan consistent with your legal and business requirements. brings and enjoy having your family together. the information you need to arm yourself in the event of the unexpected. 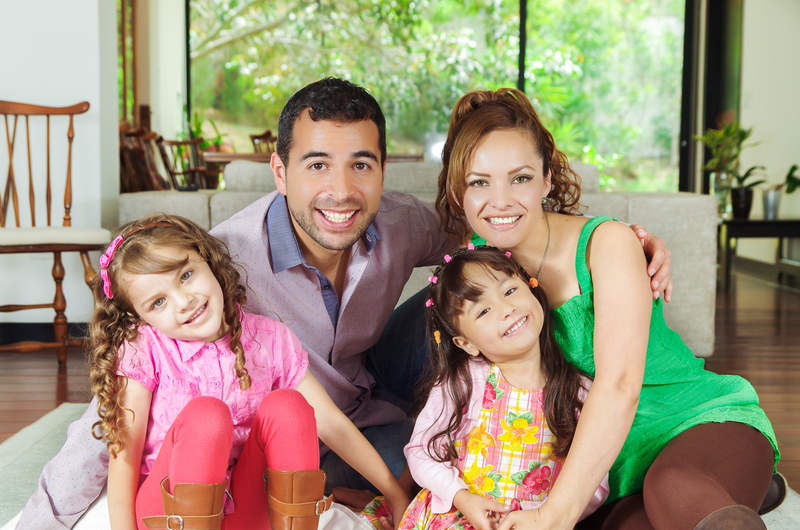 To see how Berger Immigration Law can serve your legal needs, call us at 404-234-1619. 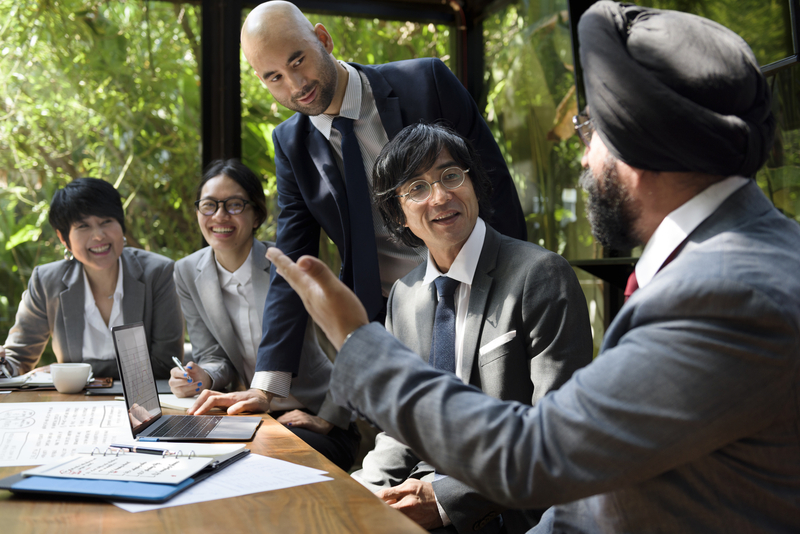 Get your employment immigration needs in the hands of the best-qualified attorney who will develop a strategic plan consistent with your legal and business requirements. Bringing families together one visa at a time. 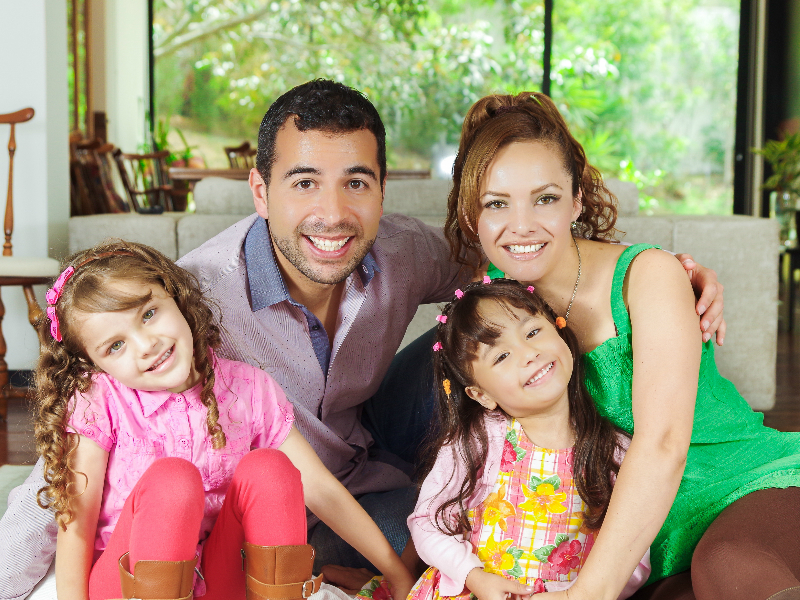 Trust the experience and track record that Berger Immigration Law brings, and enjoy having your family together. 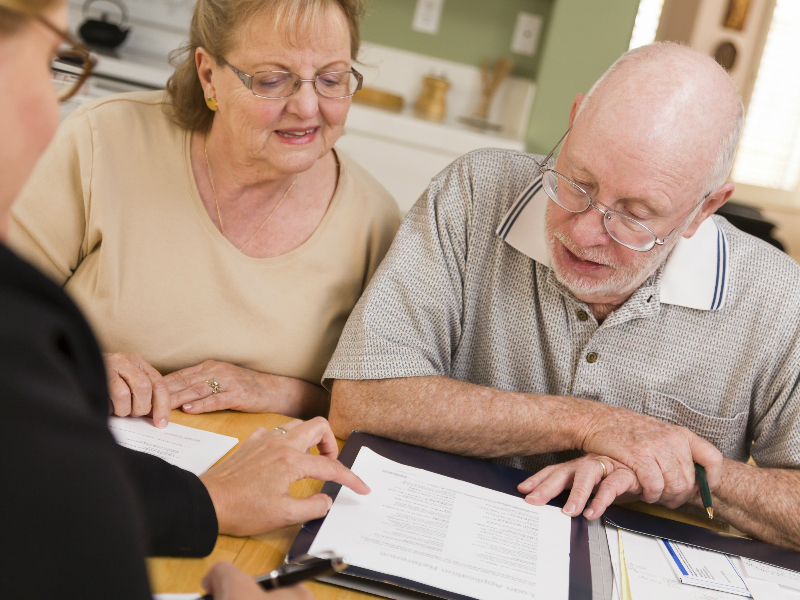 We can help you to plan for your family’s well-being and guide you through the process of creating an estate plan. 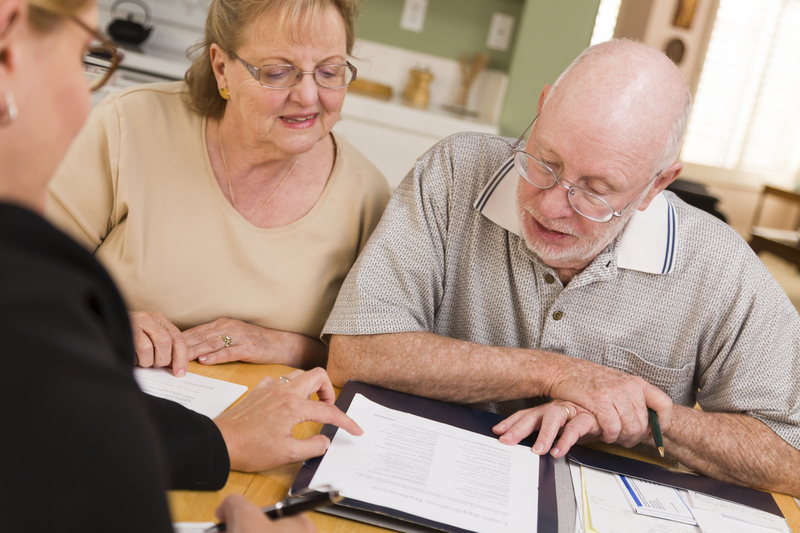 We will ensure you consider your family’s future in the event of a death or disability. 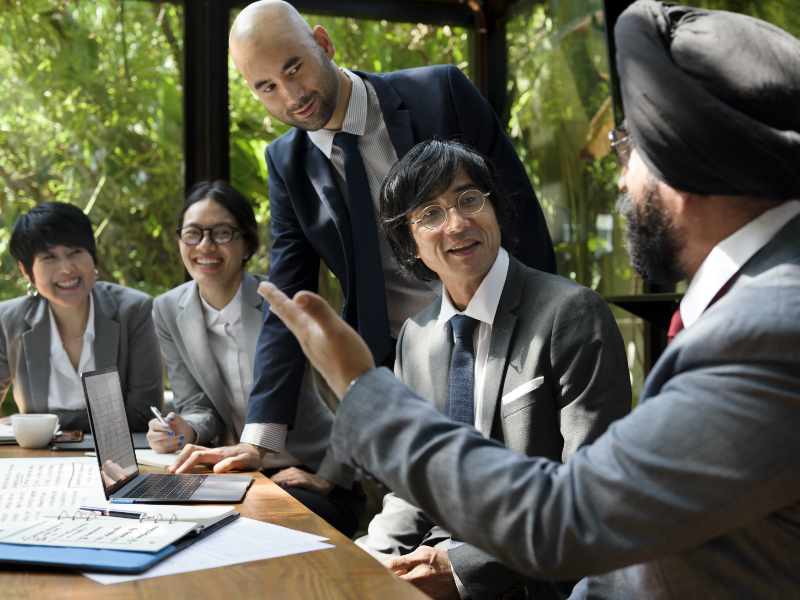 With the ever-changing landscape of immigration, navigating the details can be a daunting task. 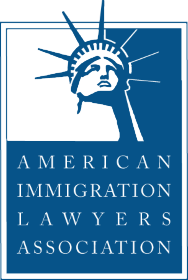 Utilize the knowledge and experience of a well-versed and specialized law firm for your needs … an active member of the American Immigration Lawyers Association, Berger Immigration Law brings you the latest options and resolutions to your immigration needs. AILA Chapter Conference – I’m speaking!